We offer our customers a large selection of houses, apartments, villas, offices, land and other real estate. If you buy or rent a property, please contact us with confidence in our portfolio, we will certainly find a house, apartment or other property exactly to your needs. We look forward to working with you. 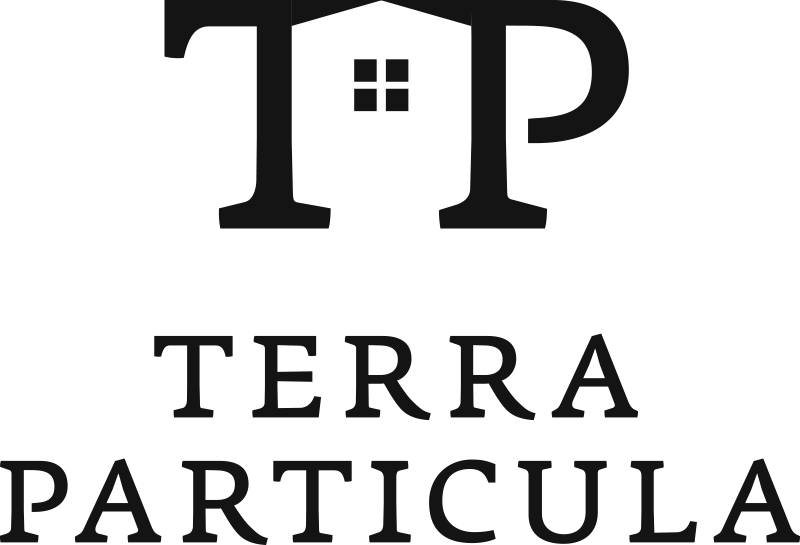 Terra Particula real estate agency is licensed for real estate brokerage and has many years of experience of licensed agents, attorneys, geodesists, energy certifiers, architects, professional photographers and video producers and administrators. Our team's goal is to provide customers with an effective service and legal security, and for anyone who buys, sells, or rents the property to be a trusted partner. Customer satisfaction and security are our priorities. Every real estate brokerage fo rus is specific and unique. We consider it as a new challenge contained in its special features that motivate us further. We guarantee our clients the discretion, because we build business relationships on professionalism and trust. We are at our disposal at all times of the day, we work all days of the week. Simply, we love our job, for us this is the most beautiful job in the world and we are responsible and attentive to it.